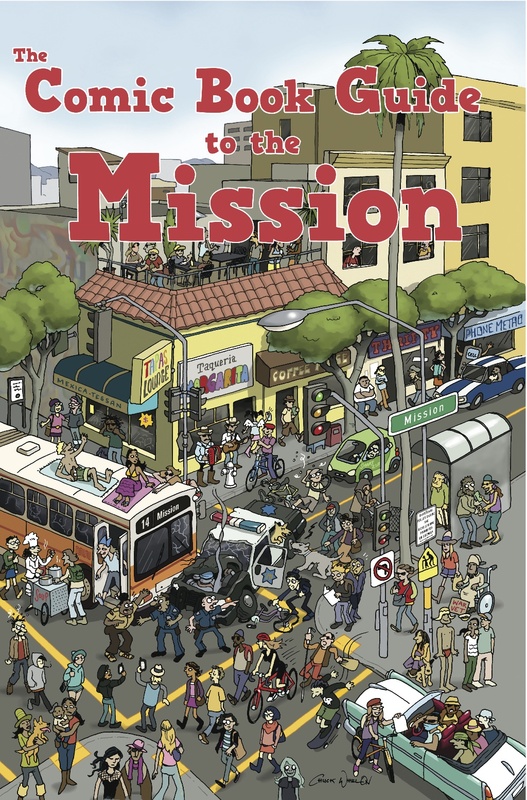 Come celebrate the BRAND NEW “Comic Book Guide to the Mission”! Gather and meet many of the creators of this fabulous and entertaining neighborhood resource. Food! Drinks! Fun! Featuring the talents of: Sean Chiki (Wunderkammer), Jamaica Dyer (Weird Fishes), Andrew Farago (The Cartoon Art Museum, William Bazillion), Shaenon K. Garrity (Narbonic, Skin Horse), Justin Hall (All Thumbs Press, True Travel Tales, Glamazonia), Mario Hernandez (Love and Rockets, Citizen Rex), Greg Hinkle, Nomi Kane (Chutzpah! ), Jonas Madden-Connor (Ochre Ellipse), Paul Madonna (All Over Coffee), Omar Mamoon (The Mission: Taco), Amy Martin(Bachelor Girl, The Single Girls), John Mathis, Aindrila Mukhopadhyay, Roman Muradov (Sad Comics), Jen Oaks, Ariel Schrag (Potential,Likewise, Ariel and Kevin Invade Everything), Matt Stewart (The French Revolution), Alfred Twu (First Cultural Industries), Dan V. (American Objects), Geoff Vasile (Trackrabbit), Jeff Walker, Mike White (Amity Blamity), Clint Woods (Fernetiquette), and Rick Worley (A Waste of Time). Plus, behold this amazing cover by Chuck Whelon (Pewfell). We Be Sushi is awesome. Their sushi is reasonably priced and super tasty. Sometimes your server will even give you a personality reading with your food. Not in a rude way, in an . . . intuitive way. The thing that always boggled me about this place is the sign out front. We Be serves beer, sake, that kind of thing, but I haven’t seen any liquid actually being mixed. And nothing in a martini glass. 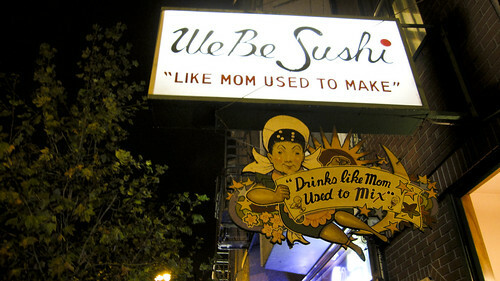 The plain looking sign on top suggests that the sushi is made the way that somebody’s mom made. The sign below is more specific. It’s also specifically awesome. So, what’s the deal with the sign? It’s been a sushi restaurant for over 20 years, did they ever have a full bar? According to a server who’s worked there for a while the cocktail sign is actually original, even though they never had cocktails. At some point the sign was made special for the owner. She pointed him out behind the counter, expertly rolling sushi, and said that the mother’s face is actually his own. 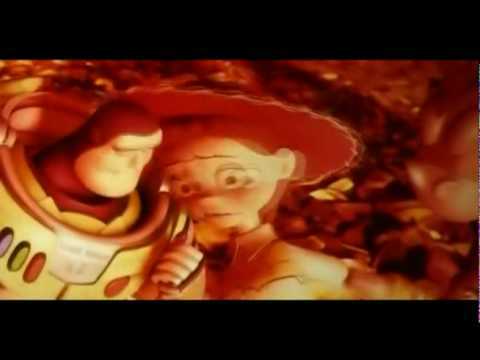 At that point I kind of figured I had gotten enough of the story. Better to leave the rest to conjecture. The fact that it fits that well and is also totally out of place is part of what I love about it. Earlier Mission Mission Mini Mystery at WBS: Curious Bathroom Art. 7am-10pm! Does it even qualify as a “special” at that point? Maybe I’m just a square. 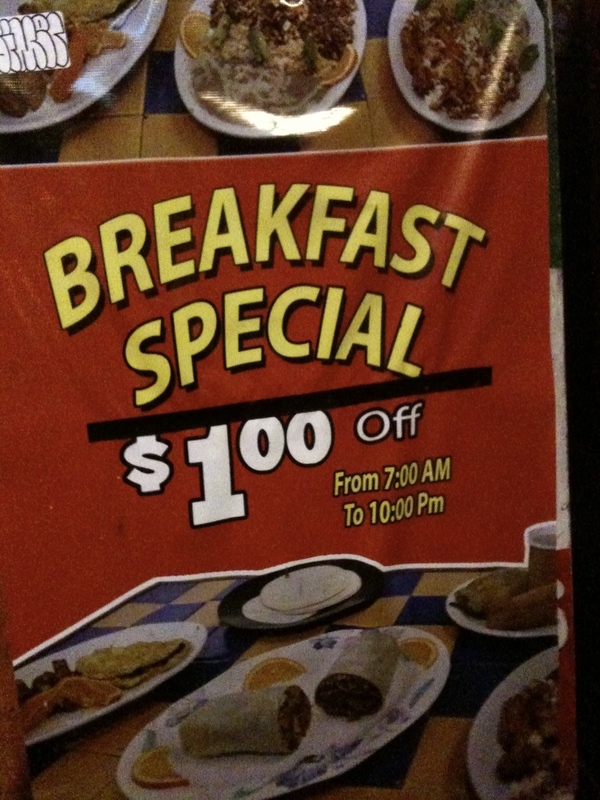 It’s 2011 and Taqueria La Vallarta clearly doesn’t care what my old-fashioned idea of what breakfast is. That’s cool. Don’t mess with brunch, though. That’s sacred. 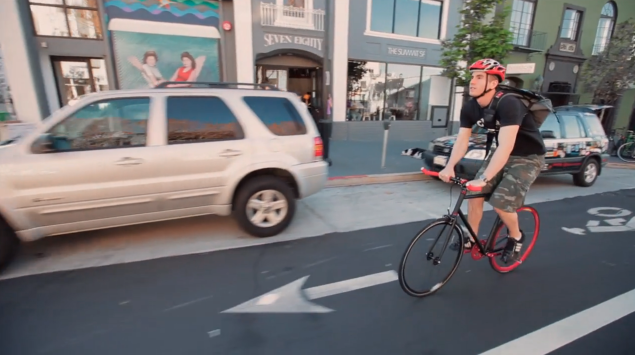 What’s next, all-day “happy hour” at 24th Street bars? I hope so. Pedro from Adobe got in touch to plead for help getting people excited about “reading” again. I was like, “People love reading!” And he was like, “But it’s not really reading unless they’re reading musty old bound stacks of stale paper!” And I was like, “I dunno man, times are a-changing.” And then Pedro hit me with a folding chair! And his buddies were all, “Die, blogger, die!” And then they all started kicking me, and I was begging for my life. 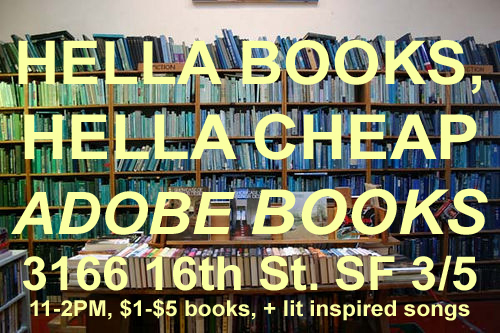 Adobe Books has been a sacred place for music and arts in the mission for over 20 years. It’s been having some rough times, so we’re trying to get people excited about reading again, esp. used books. It’s a $1-$5 dollar sale on selected books. We’ll have snacks, and we’ll be playing all our favorite lit-inspired songs. But seriously, Adobe rules. RSVP and invite your friends here. Well the rain has arrived. It’s the perfect time to come down to Lost Weekend and catch up on some of the Oscar movies that have come out already. These Best Picture nominees are already here: ‘Inception’, ‘The Kids Are Alright’, ‘The Social Network’, ‘Toy Story 3’ & ‘Winter’s Bone’. Movies nominated in other categories that we’ve got are: ‘The Town’, ‘Animal Kingdom’, ‘How to Train Your Dragon’, ‘Alice in Wonderland’, ‘I Am Love’, ‘Exit Through the Gift Shop’, ‘Restrepo’, and ‘Dogtooth’. Good stuff. 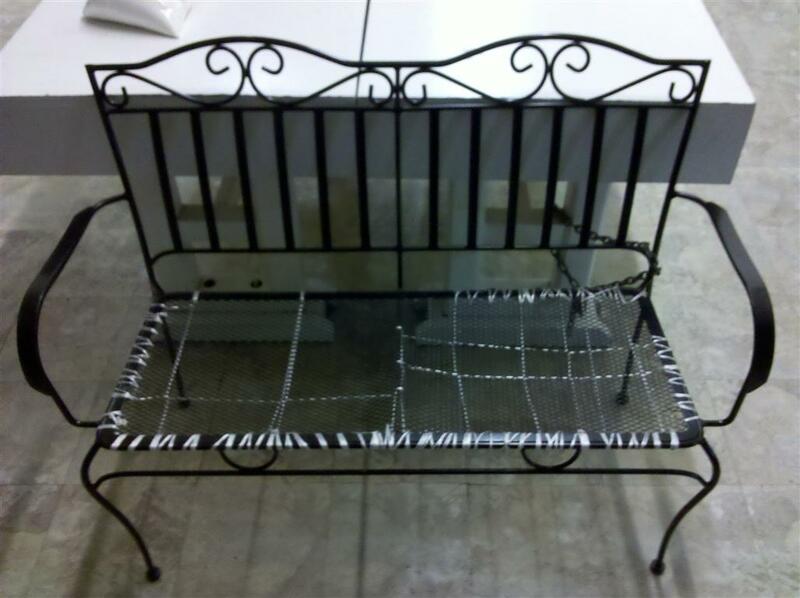 Even though it’s only been around for about a year, from the looks of things, this laundromat bench has been through hell and back. 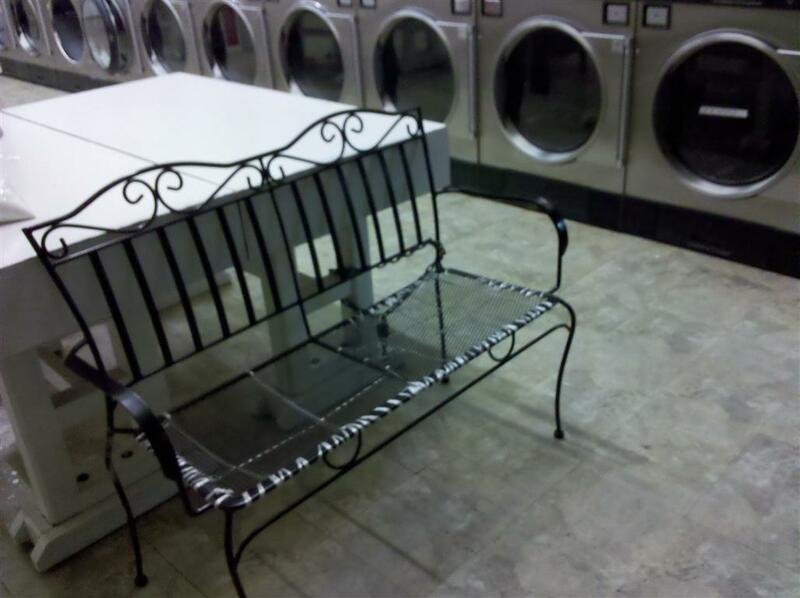 You might remember it from way back when we discussed the best laundromats in the Mission, but by looking back in time it’s quite apparent that the bench has seen better days.